being little • bristol uk fashion & lifestyle blog. 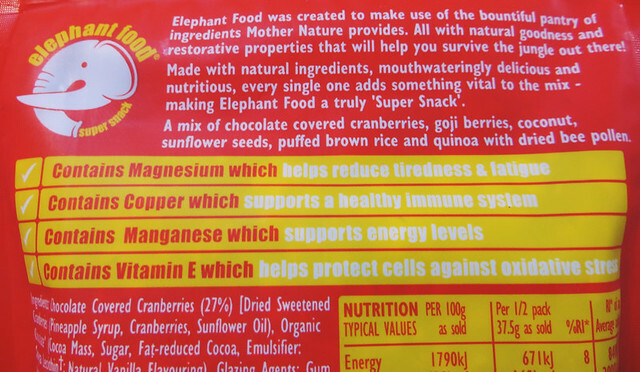 : elephant food super snacks. "It's a jungle out there. 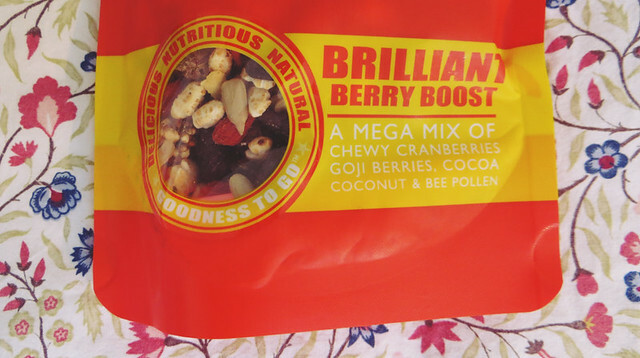 And when you're on the go, you deserve something amazing to NOURISH your body and delight your taste buds. 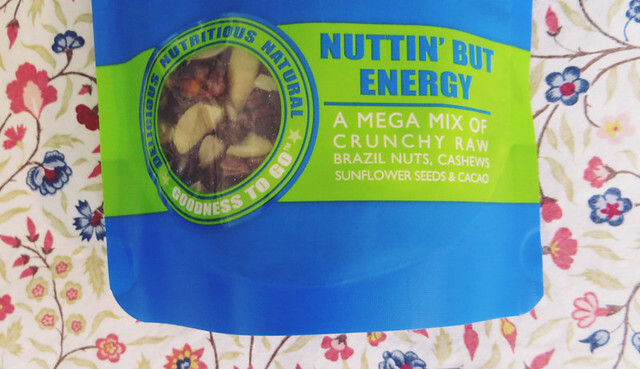 That's why we've created three lovingly blended snack mixes, bursting with flavour and chock-full of 100% natural, superfood goodness. These are the perfect thing to keep the hunger at bay until dinner. 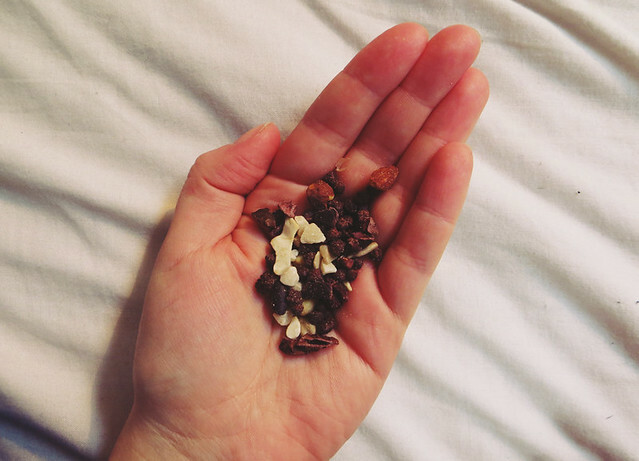 They're packed full of vitamins and things, plus they're yummy! 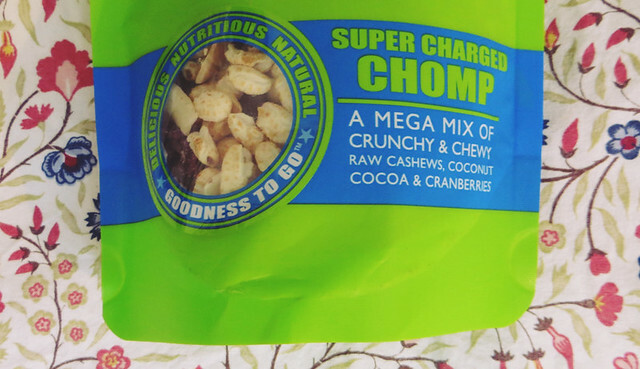 I'd usually be reaching for some chocolate or crisps that are full of fat, salt and sugar, so these are a great replacement, and don't give me that guilty post-snack feeling! 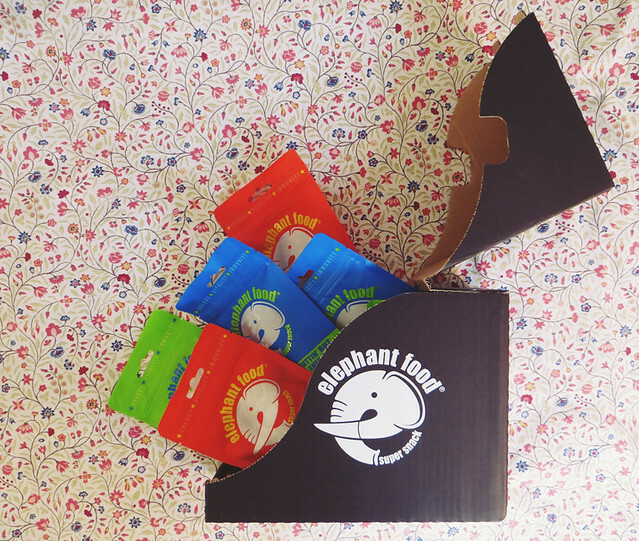 "There are no preservatives, nasties or empty calories in Elephant Food mixes." 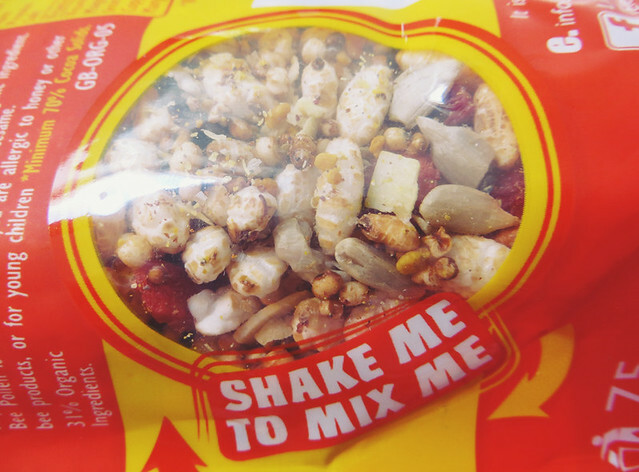 The mixes are also great on porridge to give it a bit of excitement and texture! I've been sharing them with Doug, as he's a bit of a snack fiend as well! They get a thumbs up from him, too! 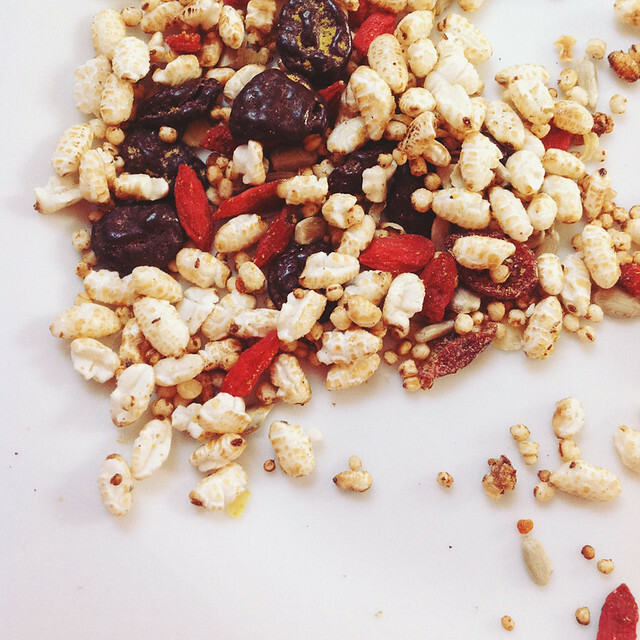 What do you snack on in the afternoon? 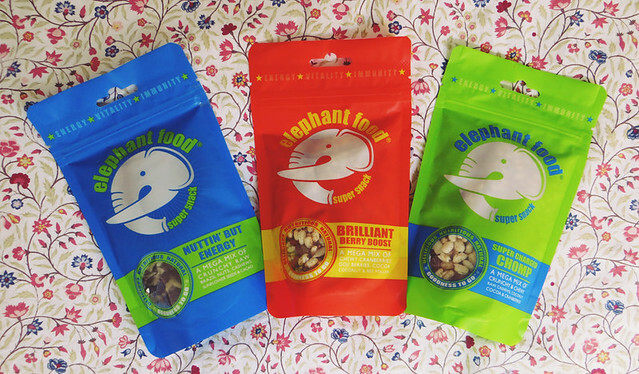 Find and follow Elephant Food on Facebook and Twitter. Oh my gadddd these sound amazing! Healthy snacks all the way!